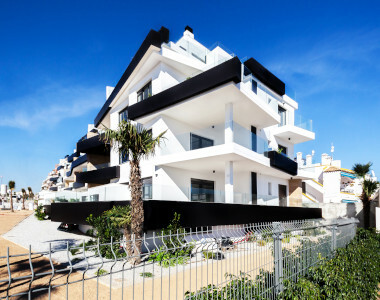 C.K.Mack is a rental real estate investment platform that allows its users to invest. It is a platform that saves the time of its users by investing online while sitting anywhere in US. 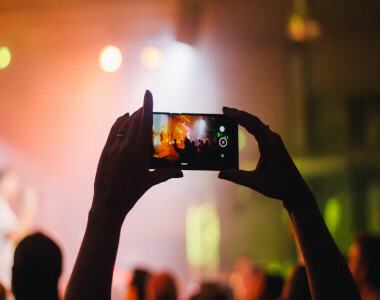 WeClip is anapp which not only provides a collaboration platform for media sharing but also instantly creates beautiful and memorable stories for your events. 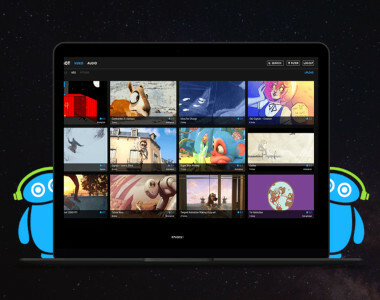 Artbot is a decentralized multimedia platform which allows its users to collaborate directly by uploading videos and audios. 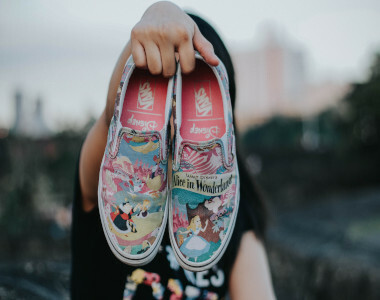 Make custom shoes for your company and make money by selling them to your audience, and the fun doesn’t stop here, anyone can create their shoe and sell it on the any marketplace and start making money. ThriveBaby is the simple way of ensuring the best for you and your growing baby. Track and keep tabs of what is important to you. 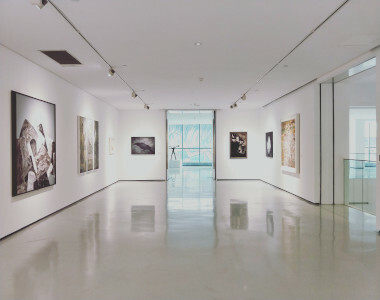 Artpay is the world’s leading online art gallery, connecting people with art and artists they love.